These gadgets aren’t just for gearheads. You’ll find something for everyone on your list in this roundup of tech and accessories from Philips, LG, Braun, and more. 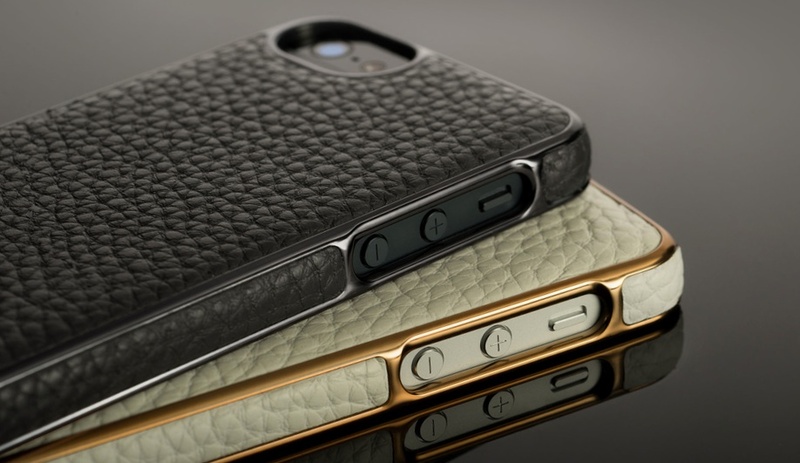 For the fashion-conscious, Adopted offers these stylish cases for the latest iPhone models. 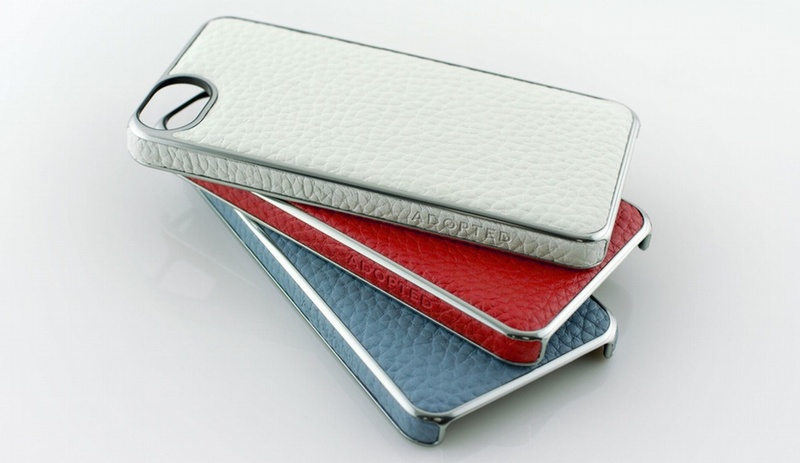 Available in a wide range of colours and metallic finishes, the combination of steel and supple leather evokes vintage cameras and mid-century furniture. 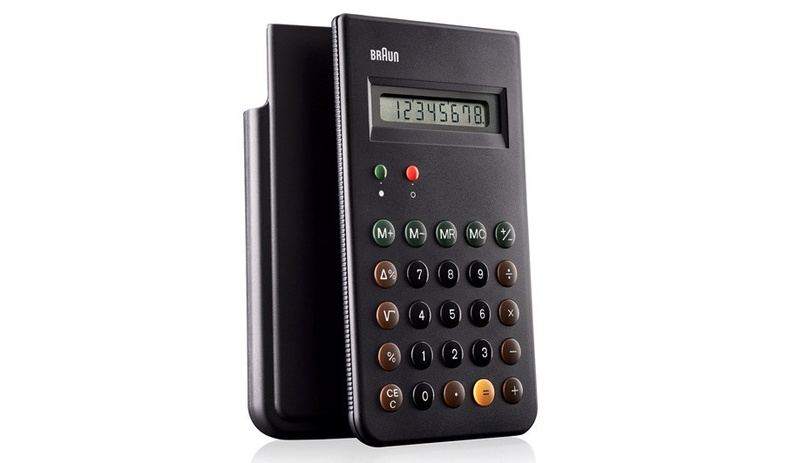 Earlier this year, Braun reissued Dieter Rams and Dietrich Lubs’ classic ET66 calculator version 2. Originally released in 1987, it’s considered a classic example of Rams’ minimalist approach to product design. 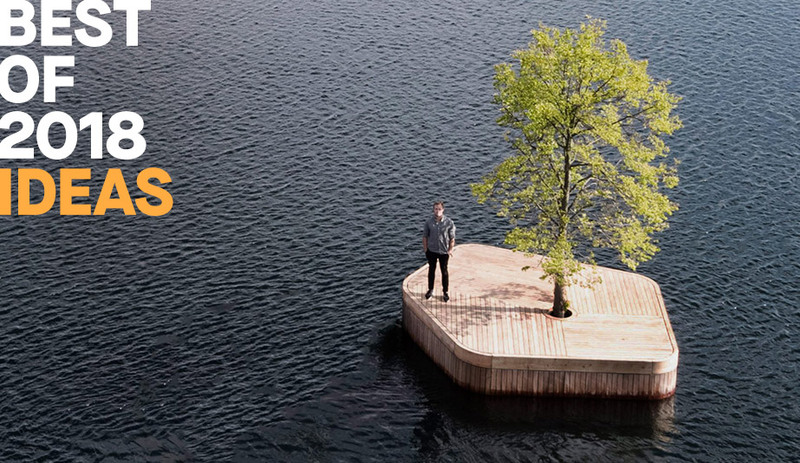 With its concrete body and fir resonating board, the P.A.C.O. 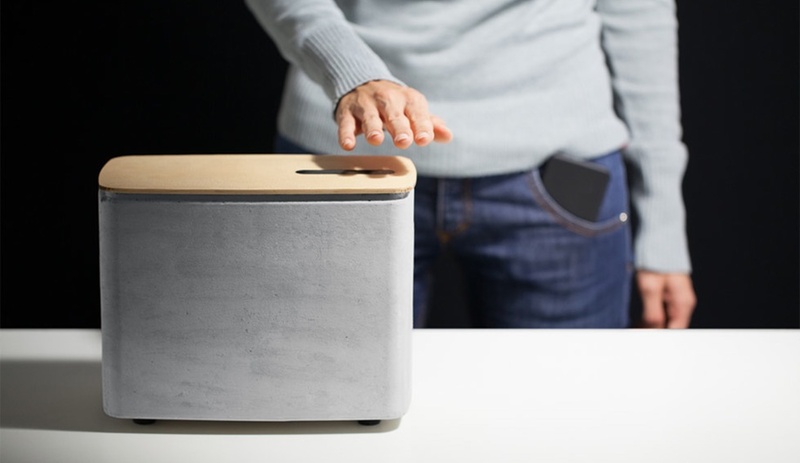 wireless speaker from Italy’s Digital Habits has an undeniable visual presence. Its gestural controls, which allow you to adjust the volume, play, pause and skip songs without touching the unit, will appeal to anyone who likes to jam while getting their hands dirty. If these light bulbs’ adjustable brightness and colour were their only special feature, they might still make this list. 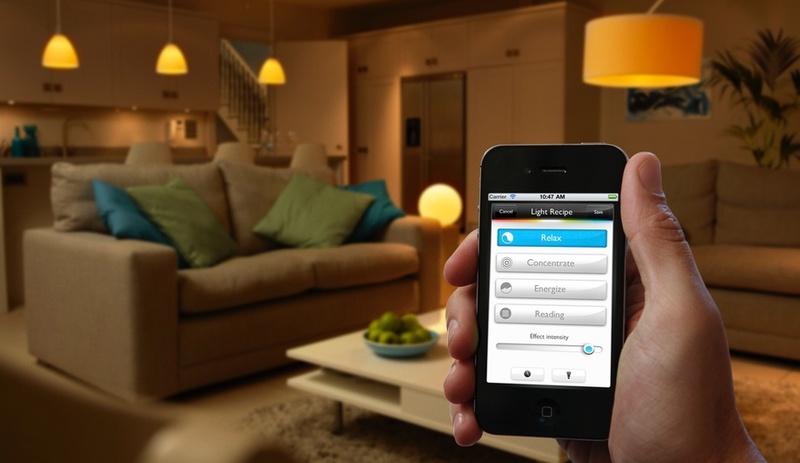 But add an app that allows you to configure each bulb independently and set lighting conditions to predetermined patterns – even when you’re away from home – and you get a remarkable system offering total control of a space’s illumination and mood. 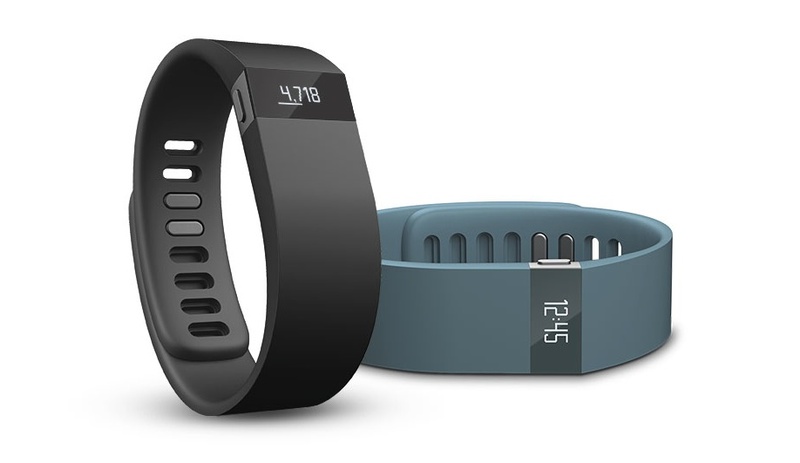 The sleek and waterproof Fitbit Force takes all your physical activity into account – every step taken and stair climbed, and just as importantly, duration and quality of sleep – to give detailed stats on calories burned, letting you set goals and track your progress. A vibrating alarm can wake you without disturbing your bedmate. More than 340 million photos are uploaded to the Internet each day. 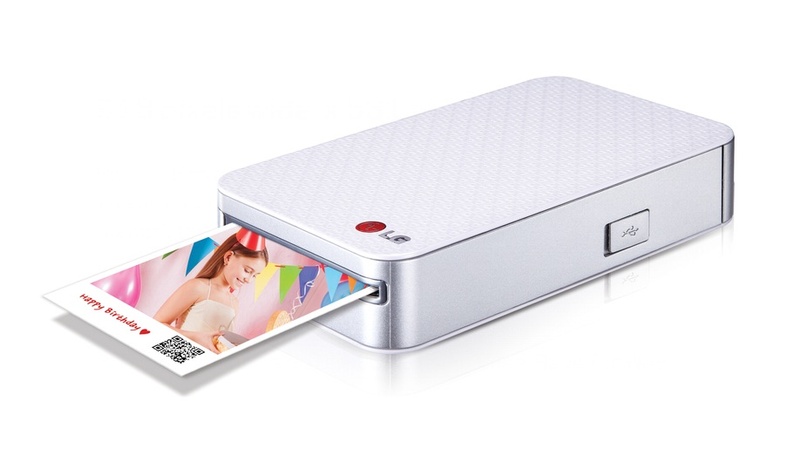 But for those who want a permanent record, or something to hold onto, give away, or display on their desk, LG offers the Pocket Photo, a wireless device that can print your snapshots in only 45 seconds. It may not be glamorous, but the i-FlashDrive is a product whose time is long overdue. 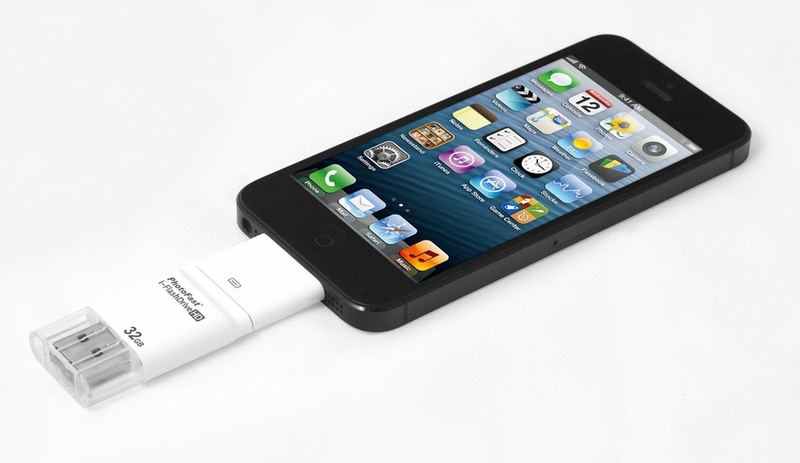 An adapter allows this 32GB flash drive to plug directly into a PC, iPad or iPhone, letting you transfer files to another device – sans Bluetooth or cables – or just store them until they’re needed. 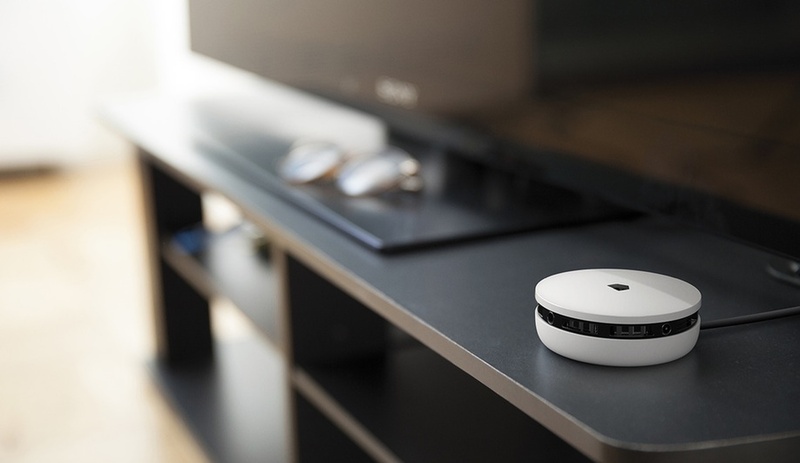 The long-promised “Internet of Things” finally made its way into homes this year with the release of Spotter. This all-purpose monitor from Quirky, a crowd-sourcing platform partnered with GE, can sense motion, sound, light, temperature and humidity, with results accessible remotely on your smartphone via the cloud. Paired with its custom app, Spotter can be used for anything from monitoring a sleeping baby to tracking the conditions inside a greenhouse. Though tiny, this camera produces brilliant images. 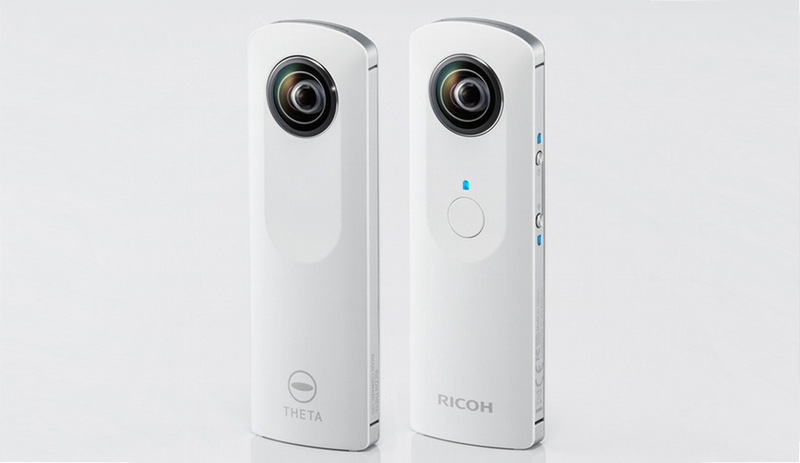 Its two lenses, seen here from front and back, capture a complete 360 degree panorama. When loaded onto a computer they are experienced as spherical environments that allow you to look left and right, even up and down. Visit the online gallery to see Theta’s capabilities. 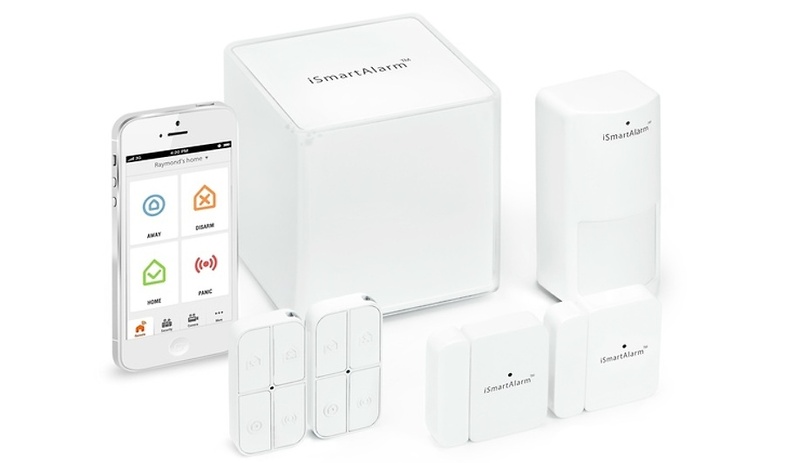 This modular and expandable home monitoring system can be operated from anywhere via its custom smartphone app (phone not included). 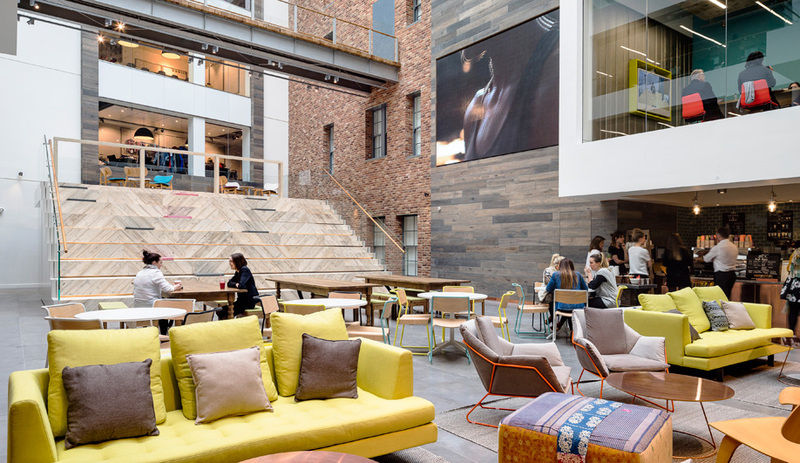 The components – motion sensors, cameras, and contact sensors – are controlled wirelessly by a central hub, allowing them to be easily placed and moved. Notifications or calls to your phone will alert you instantly when an alarm is tripped, and even let you watch what the cameras record in real-time.